First of all, Happy Makar Sankranti to all of you! For those who donâ€™t know about this Indian festival, here is some info about Sankranti. In some places like where I come from (Jaipur), it is also known as Kite Festival. 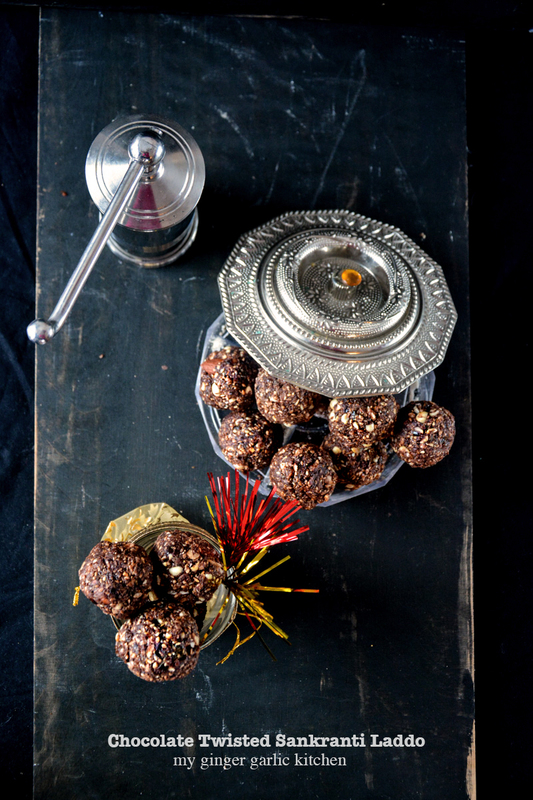 Sankranti is celebrated with some good food, and specifically with â€˜Tilâ€™ ladoo (sesame balls). 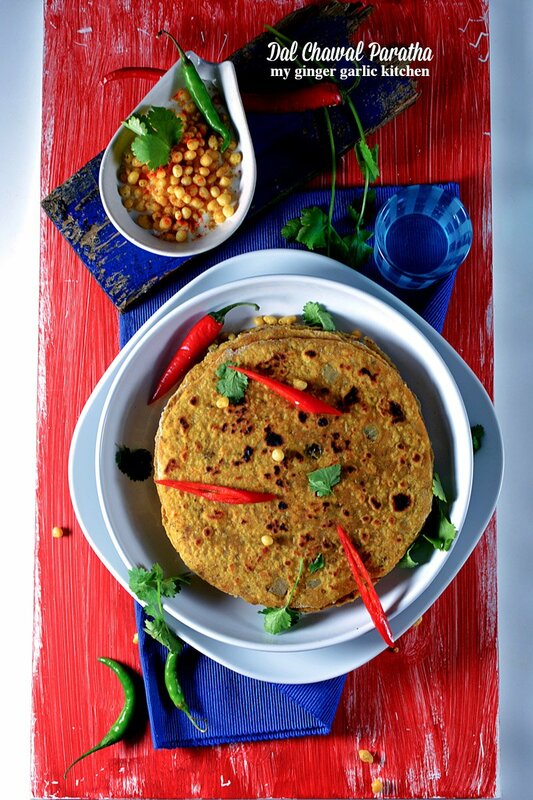 Traditionally Til laddo is made with only two ingredientsâ€”sesame seeds, and jaggery. Over the years, I watched my mom and granny making these yummilicious ladoos, which we used to enjoy at least for a week. It was such an AWESOME treat. Only now I understood why our ancestors would have made this ladoo eating ritual. Well! Jaggery eating is really good in wintersâ€”it has a lot of health benefits, and Sankranti always comes on the peak of winter, on 14th January. So I guess it was their plan to beat the cold winter with some real WARMTH of sesame and jaggery. I am not going to stay here forever, as no one ever does. I know talking about BEING GONE is really horrific for everyone, and I am no different in that. But that is a fact of life, sadly no one is IMMORTAL here. But I want my family traditions to live for years and years to come. I also believe that for traditions to hold some value for the newer generations, some things should be changed and adapted slightly over the years. Okay! Enough, Enough of that! Right now, I am very young, so no need to worry now! 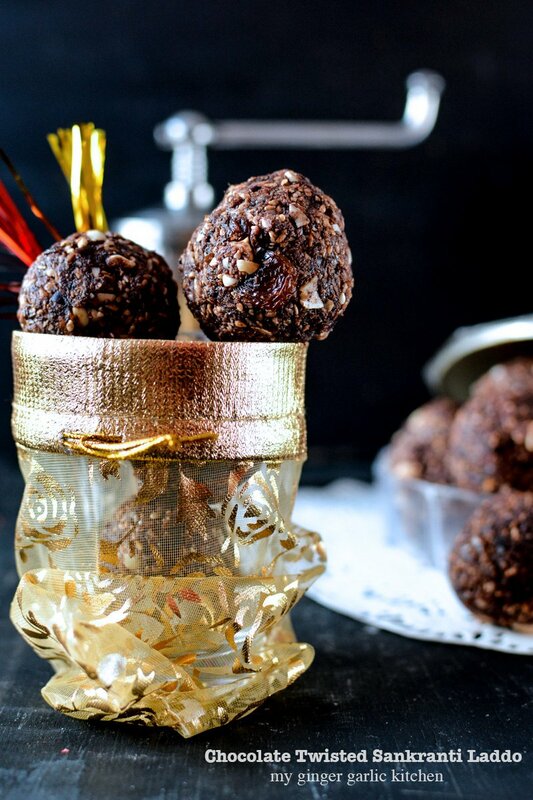 So the thing is that, I made these awesome dessert balls, with a twist. And the outcome is really gorgeous. My 2 year-old has been eating these balls since the time she came home in the evening from her daycare. 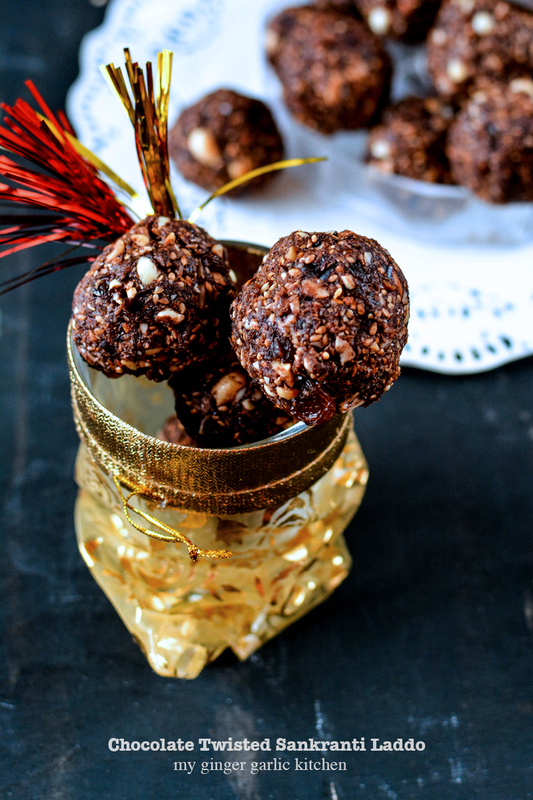 And let me tell you one thing guysâ€“I have really gone nuts trying out to NAME these awesome nutty balls. As I told you it is the twisted version, so was super excited to name it. 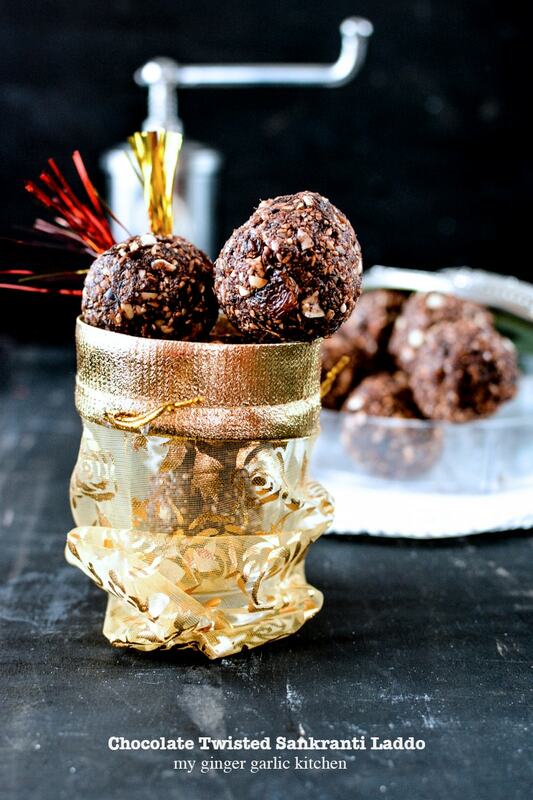 This is exactly not the Sankranti laddoo, but can be served FOR the purpose very well. So what should I name these? And itâ€™s the time to reveal the nameâ€”itâ€™s â€˜Chocolate Twisted Sankranti Laddoâ€™. Anything is good for me if it comes with the MAGIC of chocolate, so I added chocolate to this Chocolate Twisted Sankranti Laddo. ðŸ˜‰ I also wanted them to be REAL healthy, and a good balance is the key here. Chocolate? Healthy? YES! I used dark chocolate (81%), so it has all kinds of health benefits too. Yeahhhh! 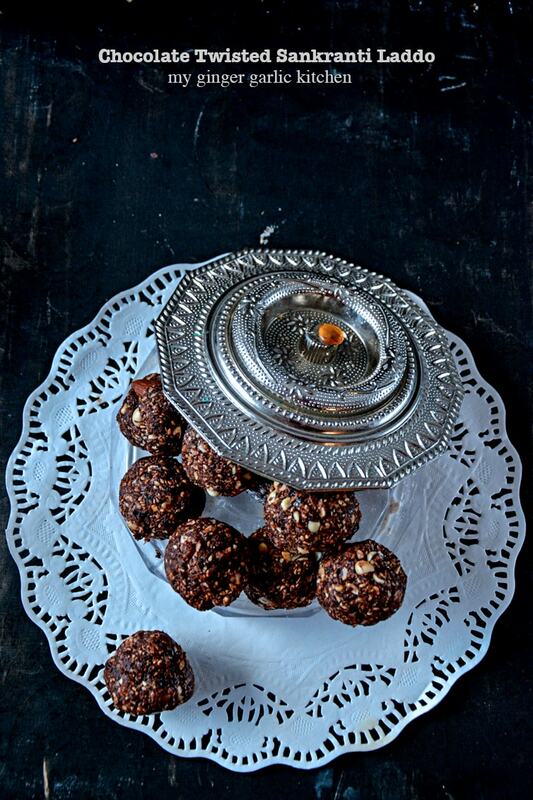 These Wonderful laddoos are FULL of all things HEALTHY, and they are Yummy too! 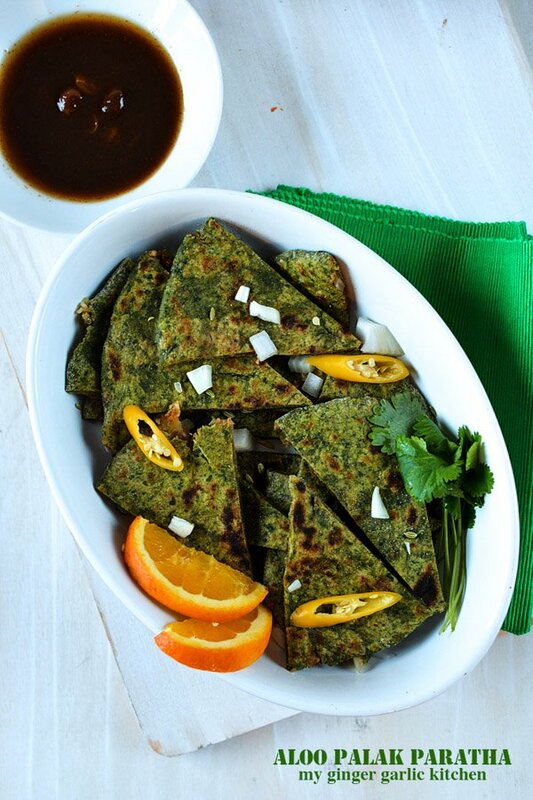 These laddos are totally worthy of a healthy breakfast, or brunch or as evening snack. You will always feel fuller after having them. They would even go well even for dessert after dinner or lunch. These laddos would come with a hefty flavour of dark chocolate! 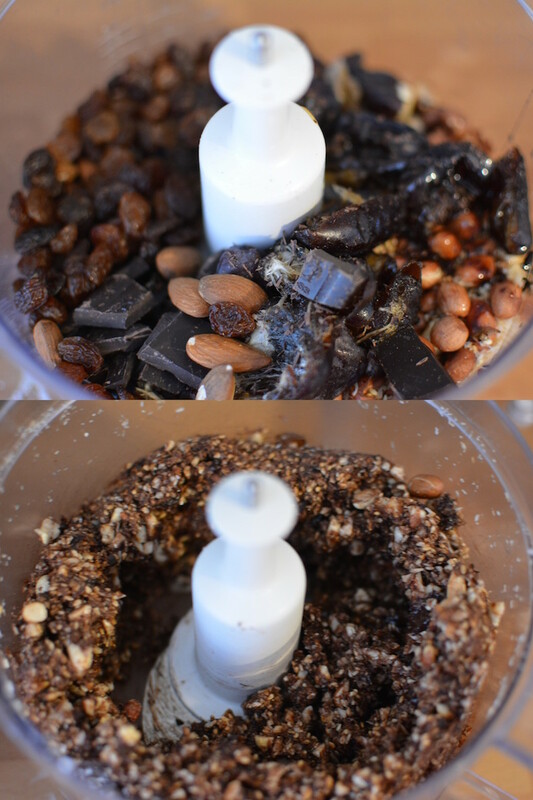 I have used some dry roasted sesame, dry roasted peanuts, lightly roasted desiccated coconut, almonds, fresh juicy dates, raisins, dark chocolate, and honey as a sweetener. That is why I told you to call them energy balls. 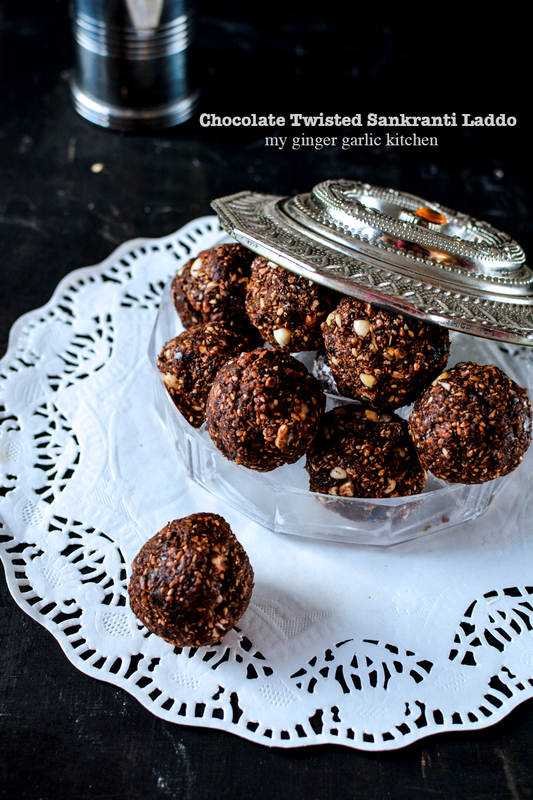 These laddos are totally worthy of a healthy breakfast, or brunch or as evening snack. You will always feel fuller after having them. 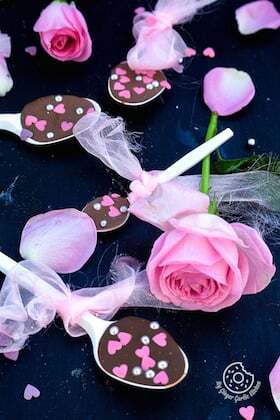 They would even go well even for dessert after dinner or lunch. 1. Put all ingredients into a blender and blend well. Your mixture should look sticky at this point. If your mixture seems too dry to shape, squeeze in a little more honey. 2. Make lemon size balls. Using your hands, shape into lemon balls. You will really want to squeeze and mould these tightly to get them into a ball shape. 3. Leave them aside for about 30 minutes. Store in an airtight container in the fridge for up to one week.